Many of these Simple stories end on a punchline. It’s not really O. Henry-style irony. More of a pure joke. It’s a very odd comparison, but I liken it to the silly one-liners that would end Sherman and Peabody adventures. 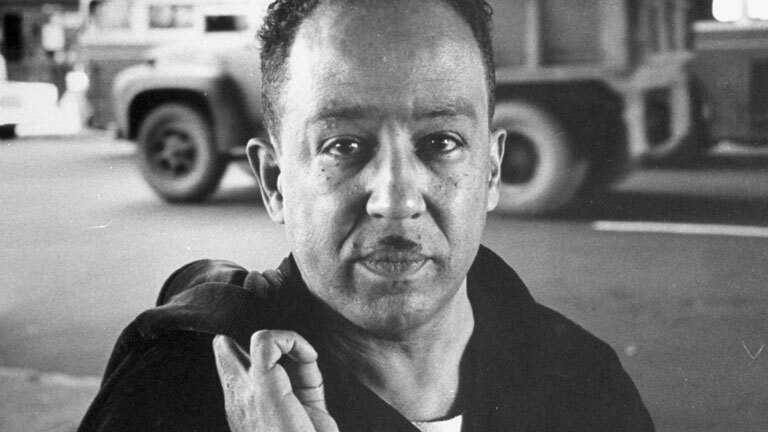 That probably just did a tremendous disservice to Langston Hughes, but I mean it as a compliment, honest. It’s got more of a modern sitcom feel to it. There isn’t really any resolution to the problem. There isn’t any redemption. Don’t read these stories for that stuff. Just enjoy the scene, the language and the humor. And that’s quite a trick on Hughes’s part. Just like a man can get along in this world alone. But it were part Zarita’s fault talking so loud. Anyhow when I saw all them signs I got madder than I had ever been before, and I tore them all down. “Landladies must think roomers is uncivilized and don’t know how to behave themselves. Well, I do. I was also raised in a decent home. My mama made us respect our home. And I have never been known yet to wash my socks in no face bowl. So I tore them signs down.